I believe it is important to share Shaun’s story of the making of this award – others may differ with my opinion but duch people bother me none. 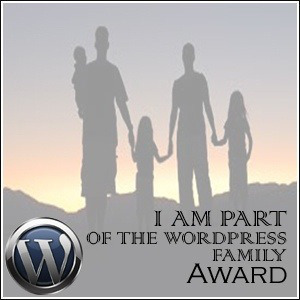 “This is an award for everyone who is part of the “Word Press Family” I started this award on the basis that the Word Press Family has taken me in and showed me love and a caring side only Word Press can. 2 Dear Kitty, ,Some Blog. “The Howler Award” …. from Mavadelo’s Mindscape! 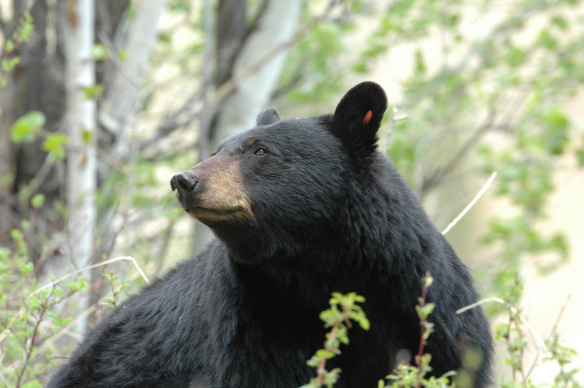 Florida wildlife officials said on Tuesday they killed a seventh bear, an adult female bear, hours after announcing the capturing and euthanization of a 250-pound male bear overnight. Florida Fish and Wildlife Conservation Commission officials didn’t say that they have identified the bear that attacked Terri Frana Saturday night at her home at 1900 Brackenhurst Place in the Carisbrooke subdivision, which backs up to the Wekiva Wildlife preserve.